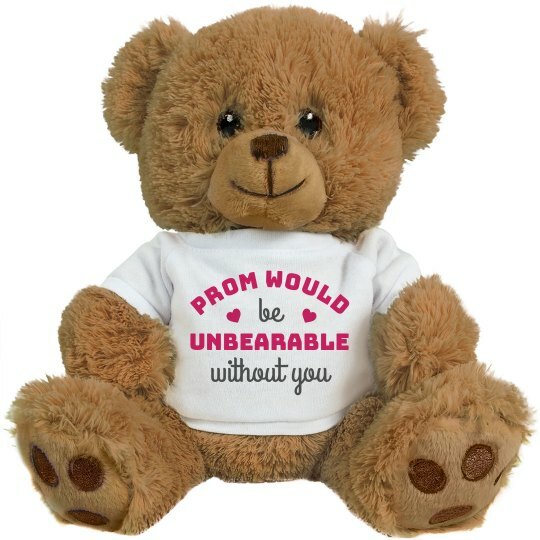 Create the sweetest prom proposal moment by asking your future date with this adorable stuffed animal teddy bear. Let them know that prom would be unbearable without them! How can you say no to such a cute and cheesy pun?